Cracking questions ranging from Setting Sons to The Holy Grail. The Picture Round is pixelated Bank Logos and the Wild Card is a soapy based question on the oh so lovely Kate O’Mara. Q03. Peter Parker is which Superheroes alter ego? Q14. Setting Sons, Sound Affects and Snap! were all top ten UK albums for which trio? Q23. Which Football League Team is famous for having a stadium with a pub on every corner? One of the most derided TV soaps ever… Triangle. Check out the opening episode where poor Kate had to endure a scene ‘sunbathing’ in the freezing cold on a North Sea ferry. Here’s a low-res sample of the Picture Round, click for a higher resolution version. The Picture Round download is a three page high quality PDF with the answers on page 2 and the non-pixelated logos on page 3. 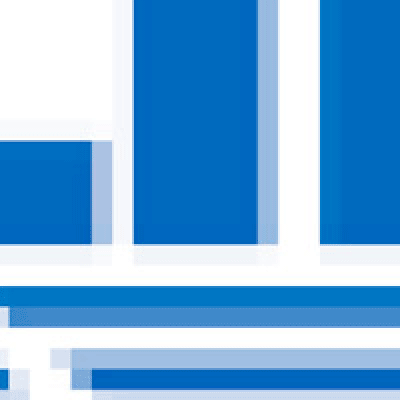 The Picture Round for Quiz 030 is pixelated close ups of Bank Logos… squint your eyes! The Wild Card for Quiz 030 is on the the lovely Kate O’Mara’s involvement in the failed 80s soap Triangle.